Our planet and everything on it has been invaded by Darkness and turned into a holographic illusion. It has been cloned countless times and attached to millions of time lines as has everything on it. While some Light still resides here the percentage of Darkness energy is enormous and affects us all constantly. 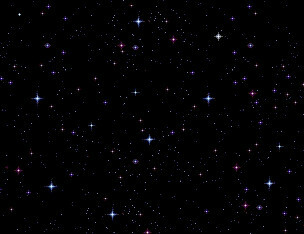 The traps created by Darkness make it very difficult to be in our Hearts and in a state of Peace. Clearing Darkness out of us can feel like an endless process undermining our chance of ascending with our bodies. 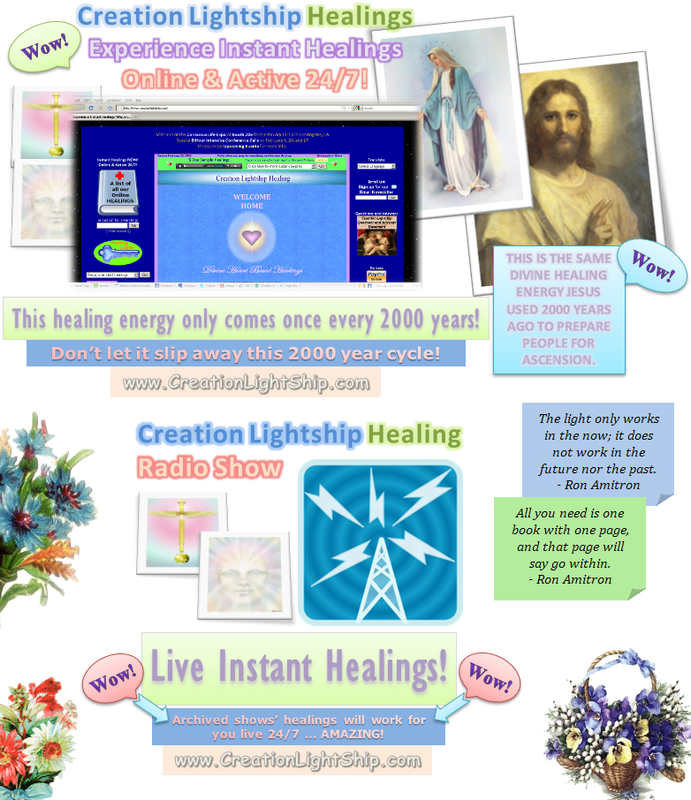 A New Earth has been created to help us with the Ascension process. It is a second and separate manifestation from the same blueprint that was used by the Earth Spirit to create this planet some 1.4 million years ago. 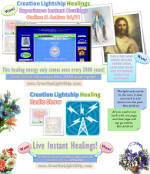 The New Earth has it�s own Spirit and is 100% in Light and cannot be corrupted by Darkness. 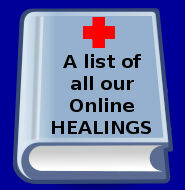 This is a temporary manifestation to help us get out of Darkness and will not re-manifest after Ascension. This New Earth will act as a stepping-stone for the parts of us in Light. 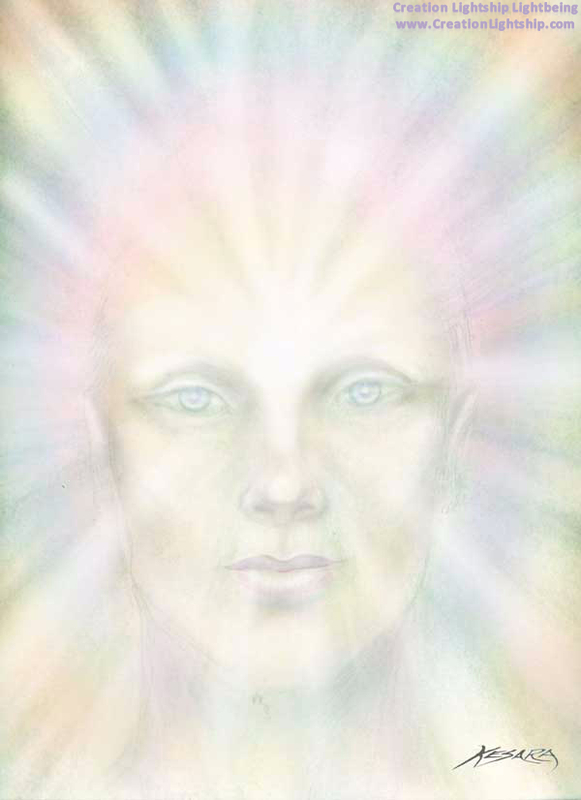 These parts of our selves (body and spirit) will now have a safe haven, out of Darkness, to reside before Ascension. These parts of us will bi-locate between this planet and the New Earth. 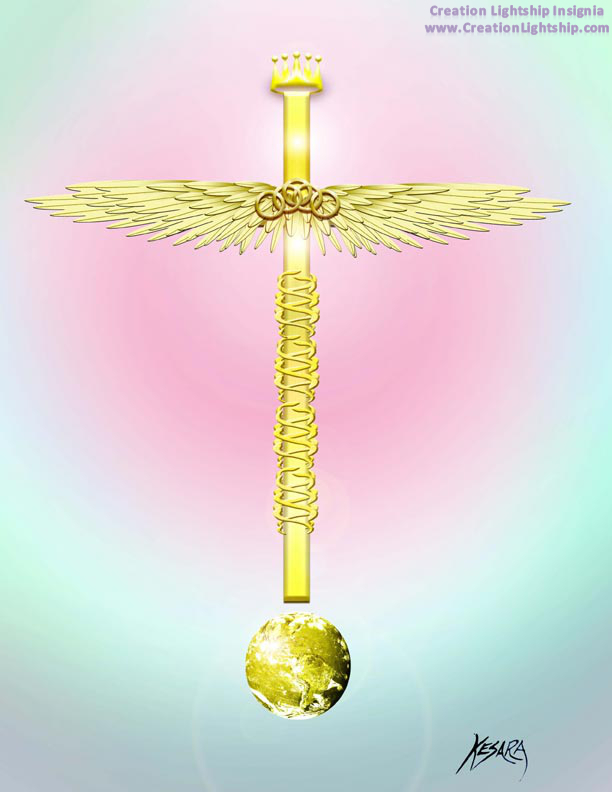 At Ascension we will go to our Home Base Energy, not to this New Earth. 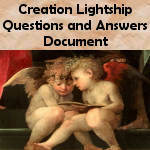 Every time we do a Creation Lightship clearing a little more of us is brought out of Darkness. Before this new clearing those parts were still trapped on this corrupted Earth. 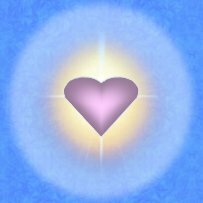 This clearing will allow those parts to also be on this 100% Light New Earth thereby guaranteeing the ability to ascend back to the Light. 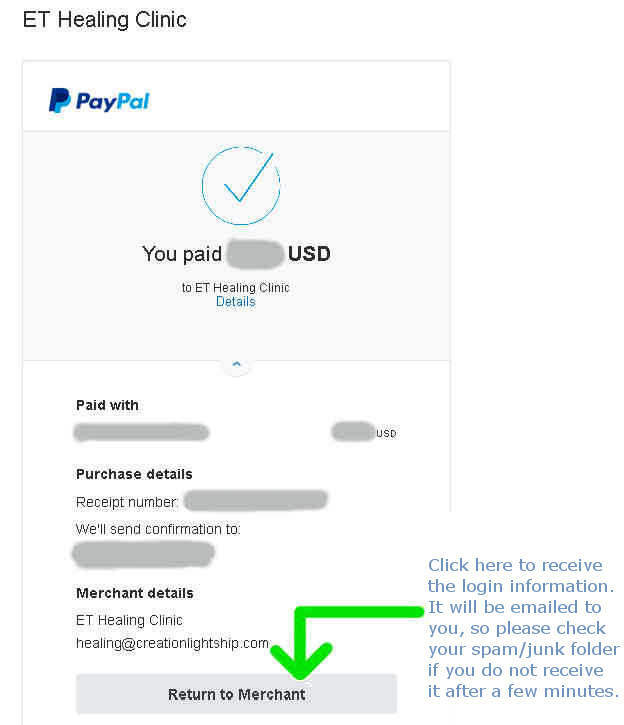 Once you enter this free clearing you will write in each CLS clearing you have had previously, hit the start button and begin to move over to the New Earth of 100% Light. 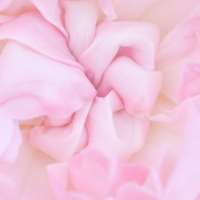 This enables the cleared parts of you to stay in spiritual integrity, in a safe sanctuary of Light, while awaiting Ascension.